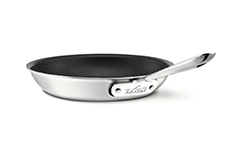 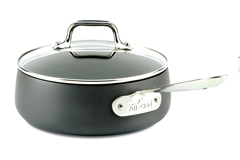 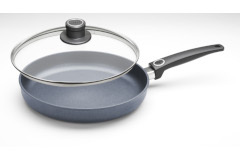 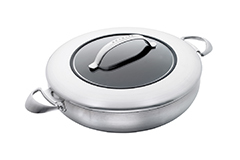 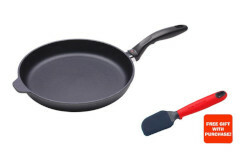 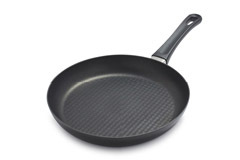 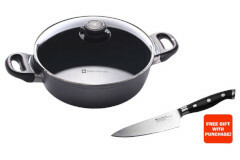 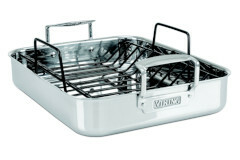 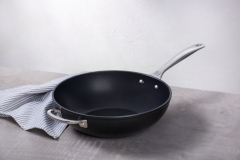 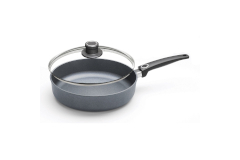 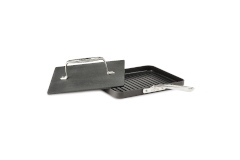 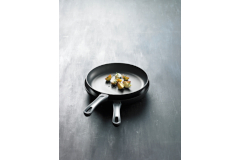 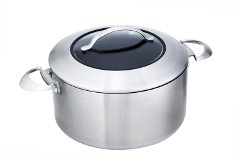 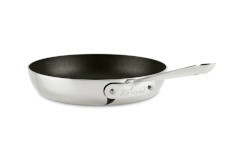 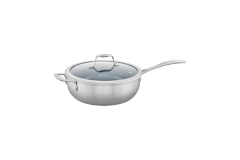 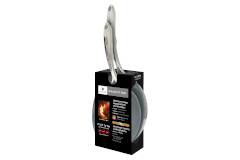 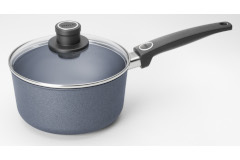 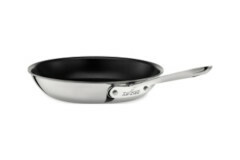 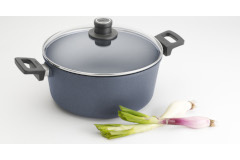 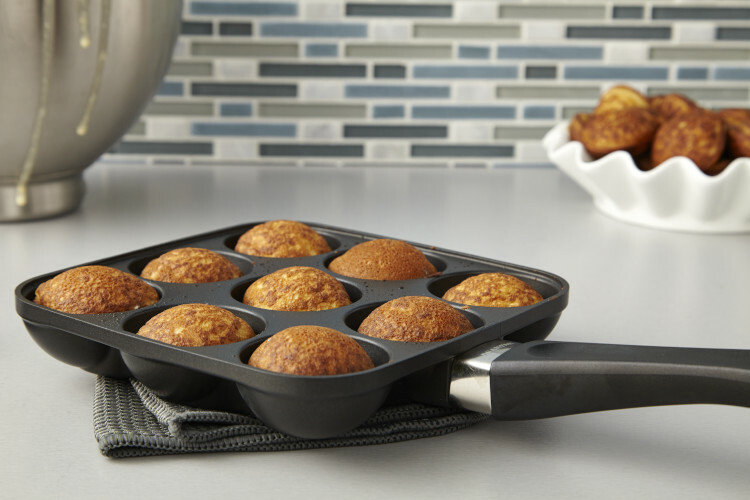 Nonstick cookware makes cooking easier! 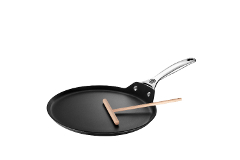 Food releases with ease and clean up is a snap!! 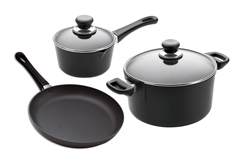 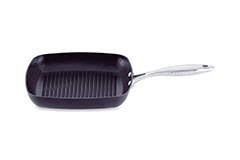 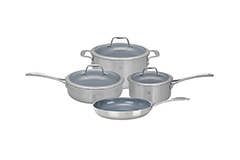 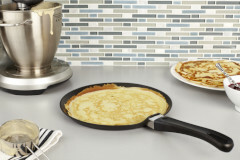 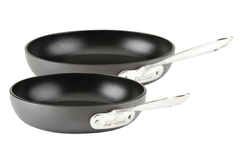 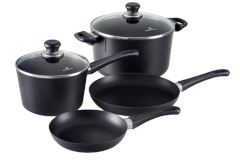 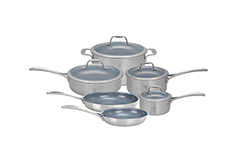 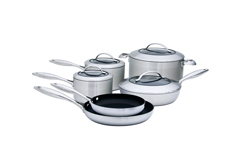 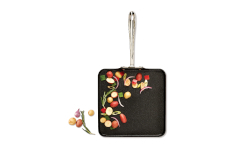 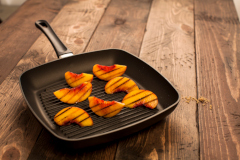 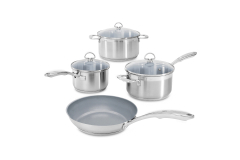 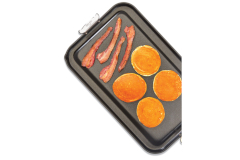 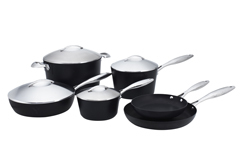 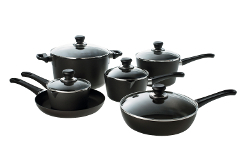 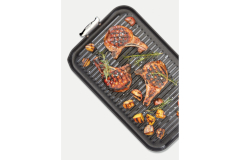 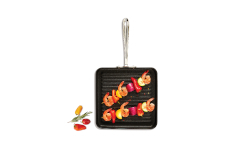 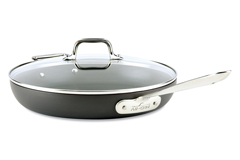 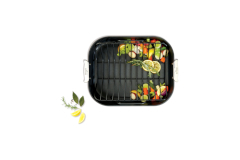 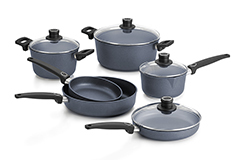 Our nonstick cookware comes in a delightful assortment.